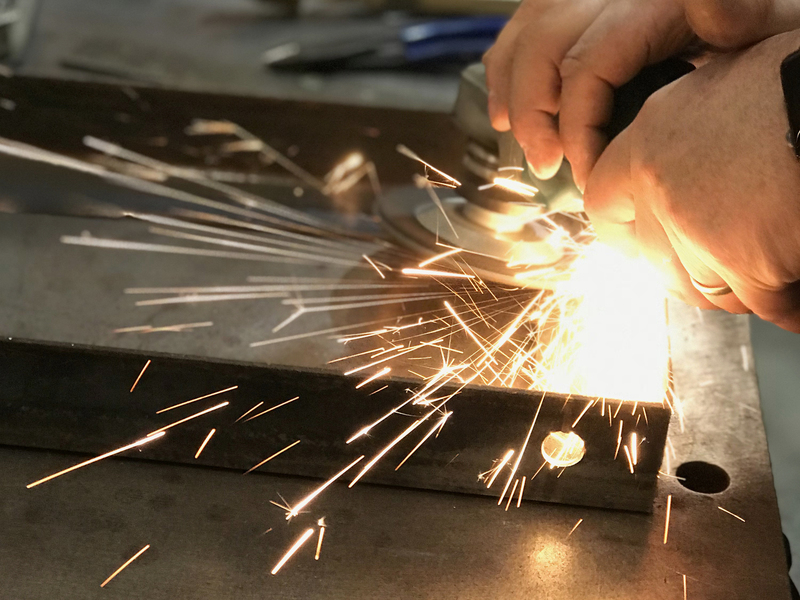 Not only does SignGig design, manufacture and install our own brand of SparkLED digital signs, we also service a variety of other brands of LED video displays, including Daktronics and Watchfire. We have a parts warehouse with a multitude of power supplies, fans and cables to service LED digital signs. Our office is located in Marietta, Georgia. SignGig’s service area includes Metro Atlanta and beyond, feel free to contact us with any service related questions! 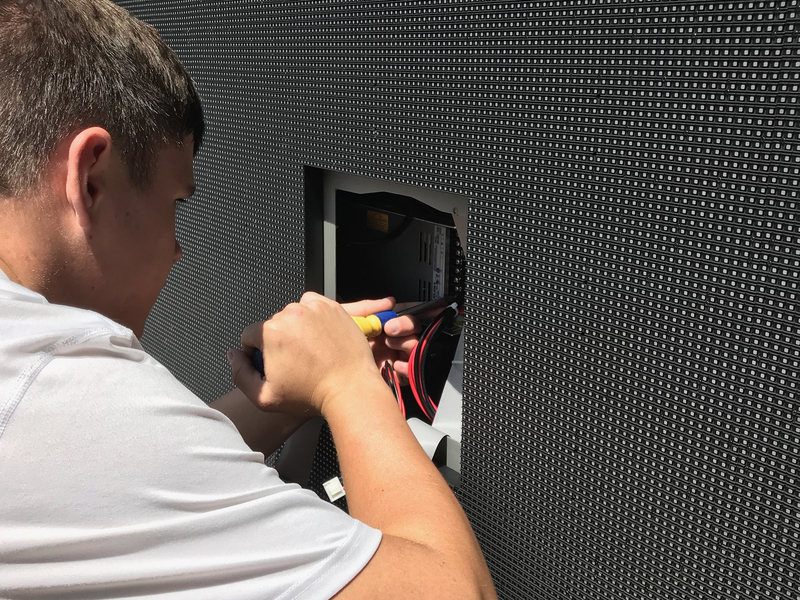 We can perform diagnostic testing to identify service interruptions, faults to correct configuration settings keeping your LED sign working properly. Is your digital LED sign not working? We provide a quick and professional service repairing various types and manufacturers of LED digital signs. 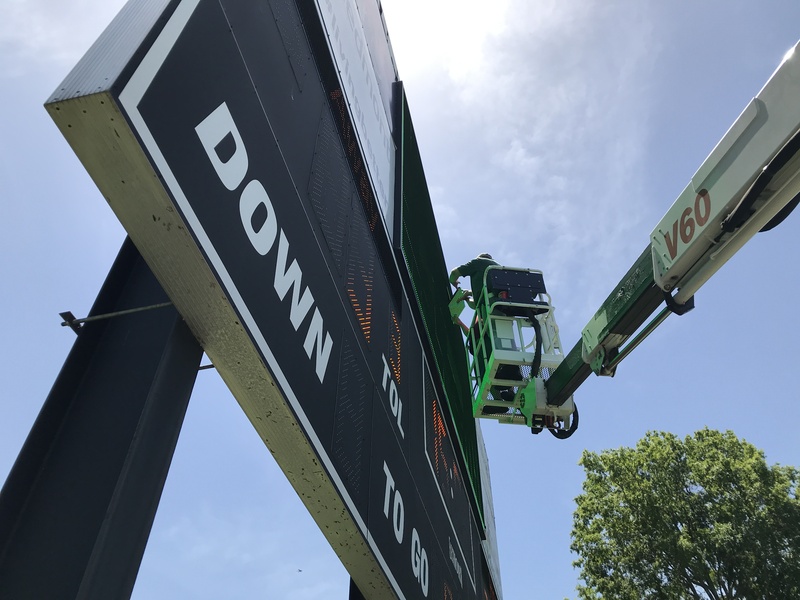 Is your LED digital sign beyond repair? 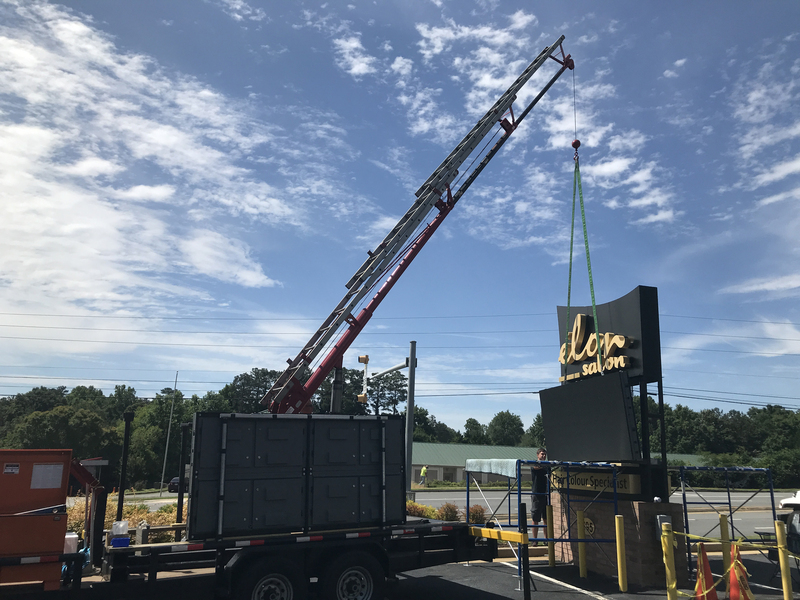 We offer affordable options to upgrade and replace your existing sign with a dynamic LED digital sign. Have a problem with your led sign?